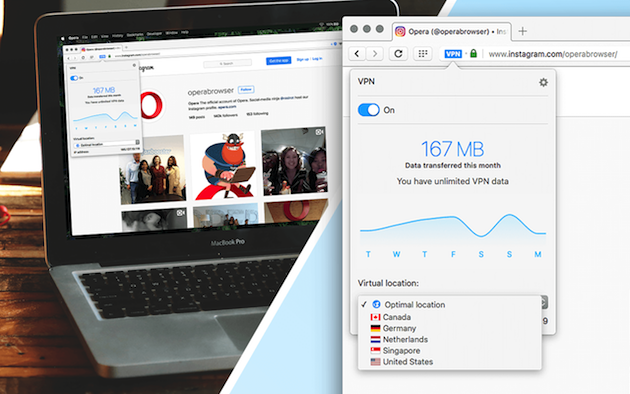 A free, no-log, easy-to-use VPN is available directly in the Opera desktop browser – out today. With this launch, Opera is the first major browser to release a built-in VPN service. Learn more about this version – and other improvements such as RSS in personal news and the revamped battery saver feature – in our developer blog post.